Track your walking steps🚶 and calorie made easy. 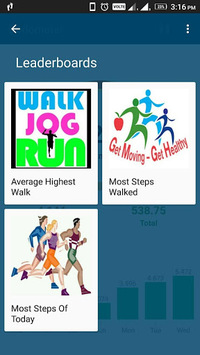 Pedometer uses the in-built sensors to count and track walked steps and calorie burn. 🔥Calorie is calculated based on an individual height, width, age and steps walked. Just tap the ▶️start button, and it starts counting your steps. 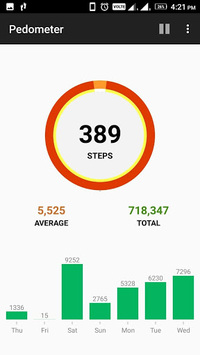 Whether your phone is in your hand, bag, pocket or armband, it can auto-record your steps even when your screen is locked. We never collect your personal data or share your information with third parties. 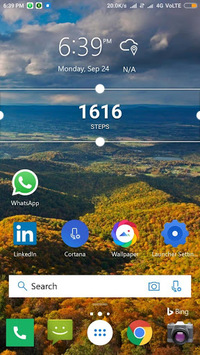 You can also create Widget 🌐 in Home screen to display steps count in realtime. Login with Google account to checkout your health position worldwide. Check your achievements and rank based on walking steps.